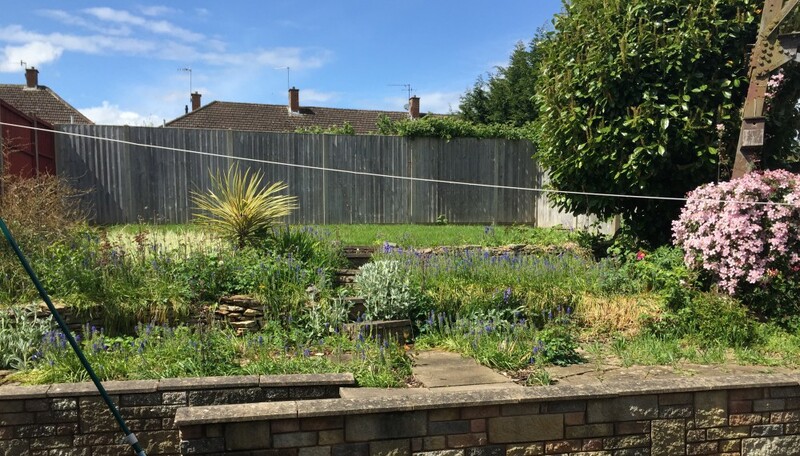 The title of this blog post is exactly the same description I use when people ask me how my garden is looking at the moment. The word “swamp” is also another – Grrr! The weather has been wet and windy again of late and what with Christmas preparations and family stuff, I haven’t had a chance to get my wellies on and get stuck in which is driving me mad! On the plus side, Will and I have had a chance to have a sit down with the veggie catalogues and choose some seeds to sow for next year. Problem is, we have both gotten a little carried away and I think we are planning enough to fill a 10 acre field so once Will breaks up from school (8 days!!) then we’ll go through it all again. These are all things we eat on a regular basis so am more than happy for these to be grown however, I think these choices are more to do with colour than anything else! They will look great on the plate though! This entry was posted in Garden Design, Gardening, Horticulture, Uncategorized, Vegetables and tagged Beetroot, Garden Deisgn, Gardening, gardening on a slope, Horticulture, Peppers, Radish, Vegetables by bloominbootiful. Bookmark the permalink.